Introducing a new pet can be stressful on everyone including the pet and family. Here is a short handout with some tips on how to introduce your new pet to make it an easy transition on the animal and people alike. 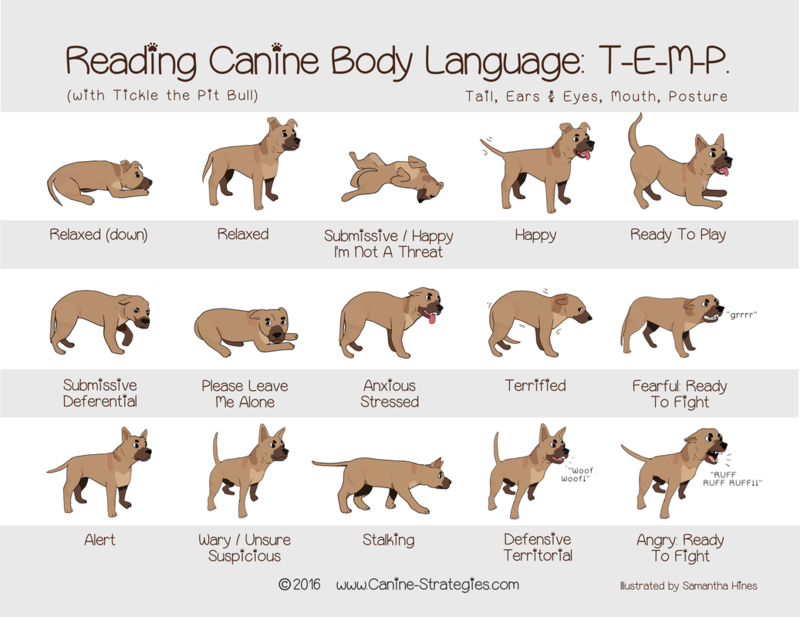 Familiarizing yourself with dog language is an important part of responsible dog ownership. Knowing how to read your pet can prevent many accidents and stress from happening for your pets sake as well as your families. Keeping your pet vaccinated is an important part of pet ownershipe.